Padded Nylon ensures maximum comfort for both dog and owner. 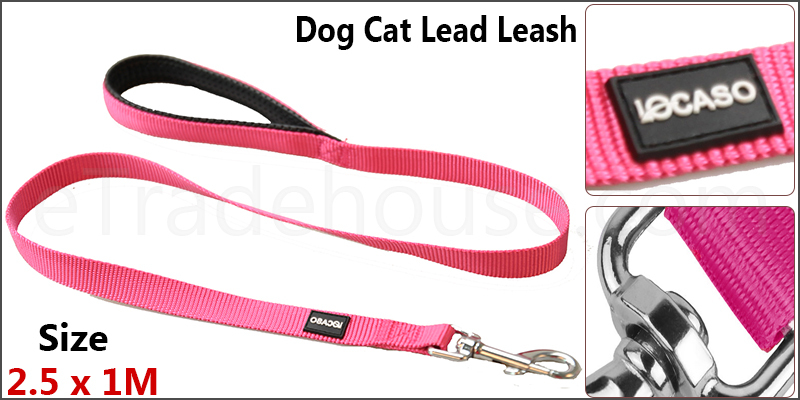 No More Holding The Leash Behind Your Back Or Wrapping It Around Your Hand & Wrist. Ideal for Walks & Training Classes.